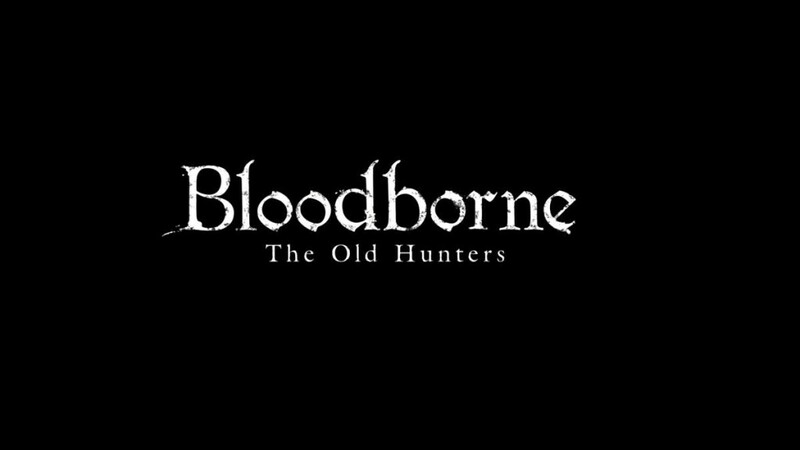 Sony has brought fear and horror to their pre-Tokyo Game Show keynote and announced Bloodborne: The Old Hunters, a brand new expansion pack for Bloodborne. 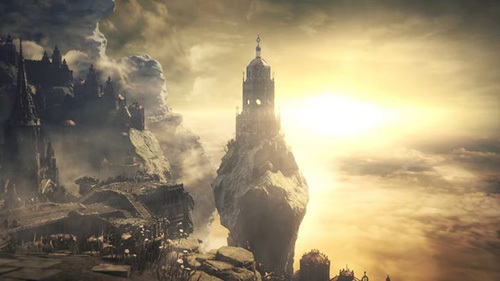 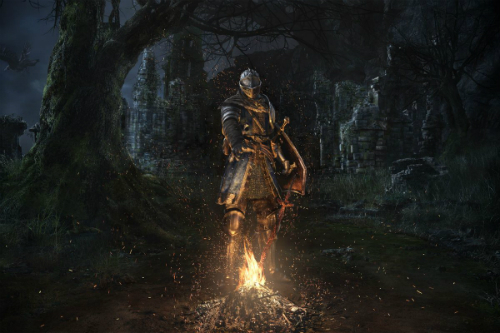 Opening the keynote with the debut trailer, Sony showed off new weapons, remixed bosses and a whole lot of action that looks exactly like what we would expect from Miyazaki and co. at From Software. 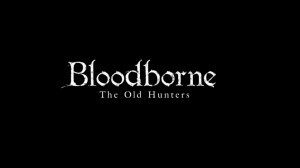 Bloodborne: The Old Hunters will release digitally for PlayStation 4 on November 24th and while a physical edition was shown, it has yet to be confirmed for release in Australia.